Welcome to the Website of the Rotary Club of Wokingham, Berkshire. Rotary is a Registered Charity. This permits Wokingham Rotary to raise and distribute funds for its chosen charities both locally and internationally. Its members also give some of their time in helping the communities in which they live and work. 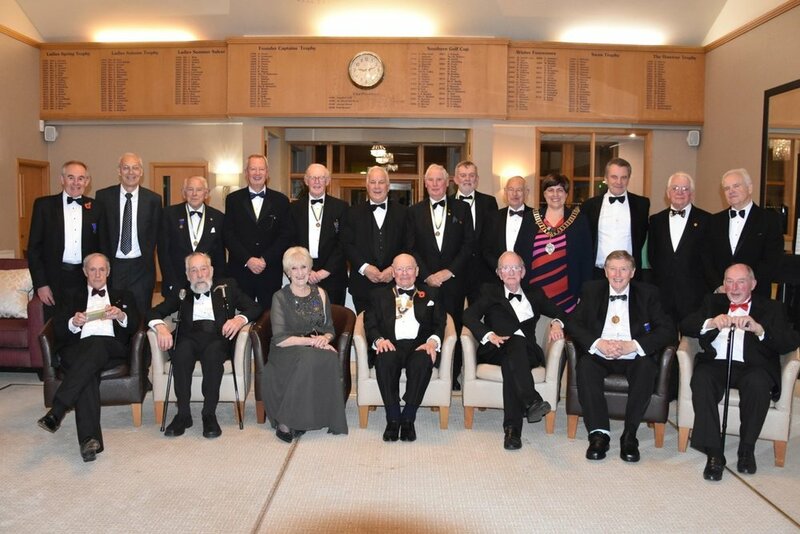 Wokingham Rotary is one of over 34,000 clubs worldwide with a membership of over 1.2 million. This is a worldwide organisation. Its stated purpose is to bring together business and professional leaders in order to provide humanitarian services, encourage high ethical standards in all vocations, and help build goodwill and peace in the world. It is a secular organisation open to all persons regardless of race, colour, creed, religion, gender, or political preference. Berkshire Young Carers Junior and Senior after school Clubs.